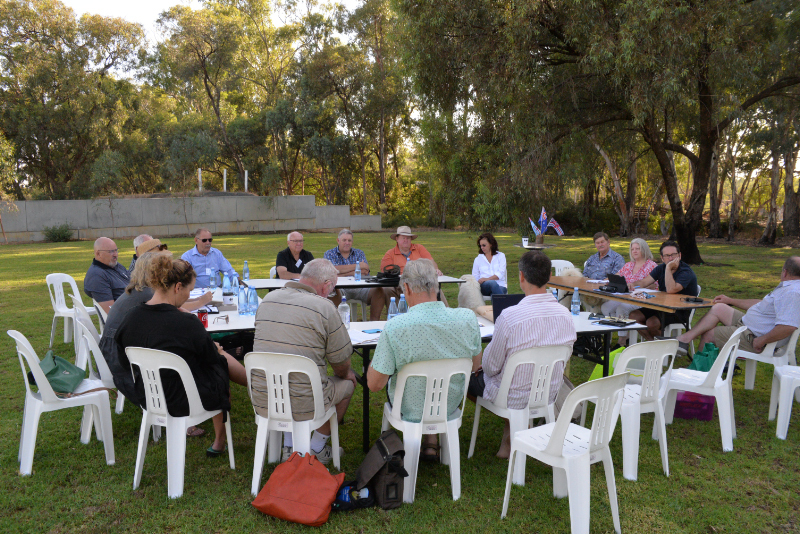 A three-day meeting of local government leaders from across the Murray Darling Basin last week saw an historic demonstration of unity and commitment. 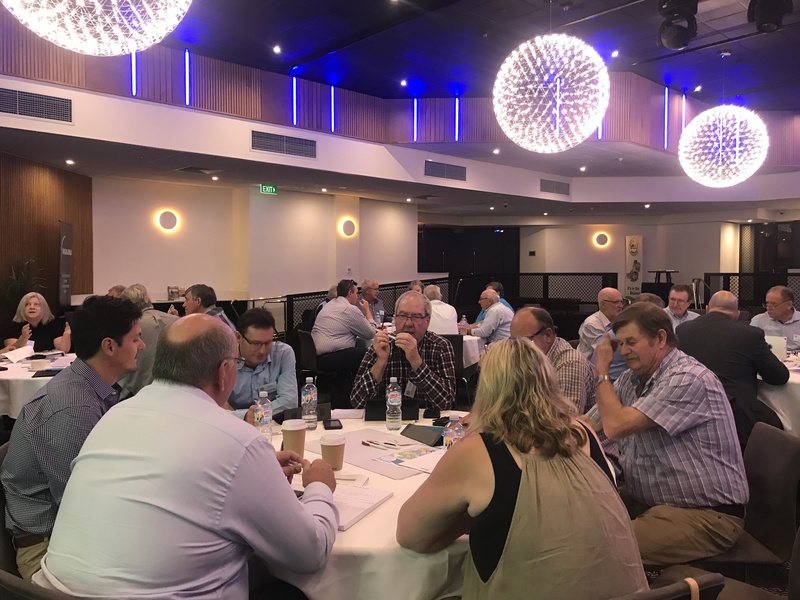 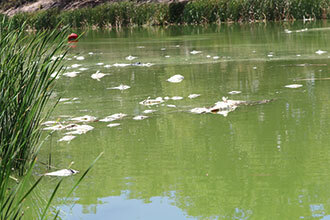 The MDA will run a series of workshops titled Connecting Catchments and Communities, the first to be held in Renmark on the 22nd February. 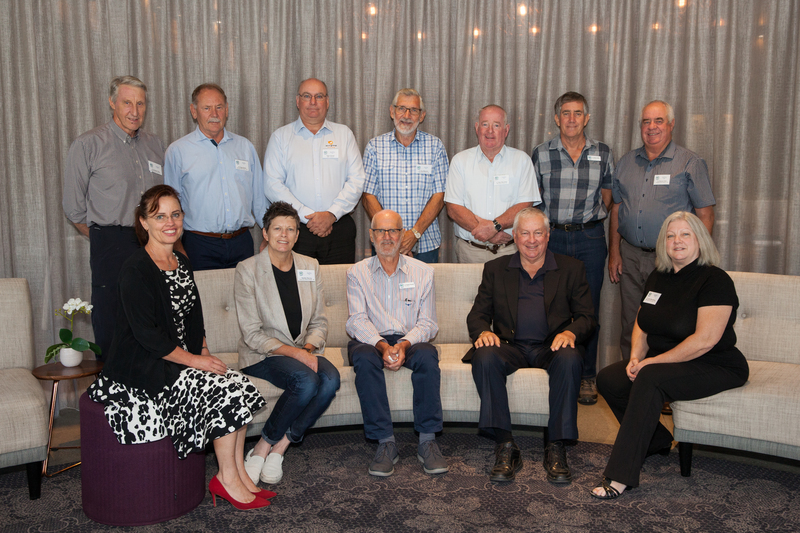 MDA National President Cr David Thurley acknowledges the work done by outgoing Chair of the MDBA Neil Andrew AO, at the conclusion of his term. 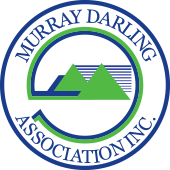 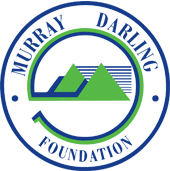 The Murray Darling Association's purpose is to provide effective representation of local government and our communities at state and federal level in the management of Basin resources by providing information, facilitating debate and informing government policy.